The owls are back in their autumn cycle, starting to claim their territories. This entry was posted on November 4, 2015 by feralzach. 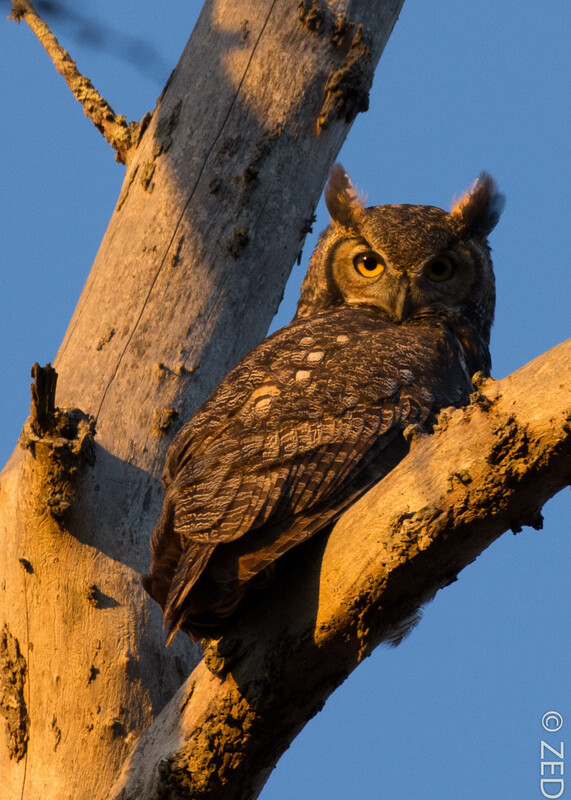 It was filed under Uncategorized and was tagged with Bubo virginianus, california, great-horned owl, wildcat canyon regional park. Hi Zach. You had a lot of good pictures in this batch of postings. A haunted house! Really? I have to hear about that.